Discovering how dogs see colors requires putting ourselves in their shoes. When we look at a rainbow, do our dogs see the same colors as we do? Understanding how dogs see colors can help us get a better grasp on how they perceive the world around them. Discovering how dogs perceive colors is, therefore, not only a matter of satisfying our curiosity, but also a matter of becoming better educated owners. 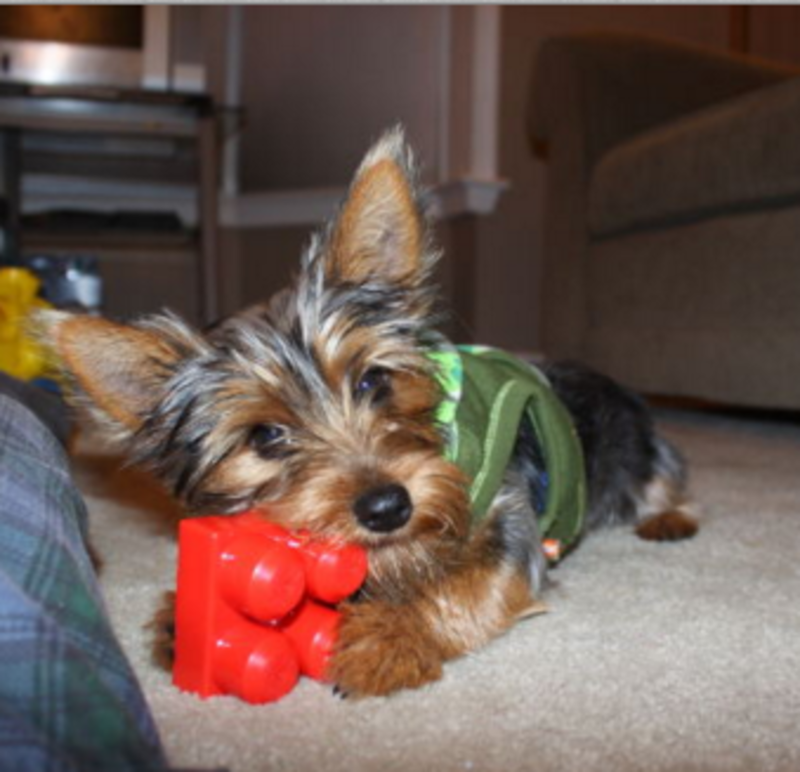 For instance, do dogs have a hard time finding toys of a certain color? 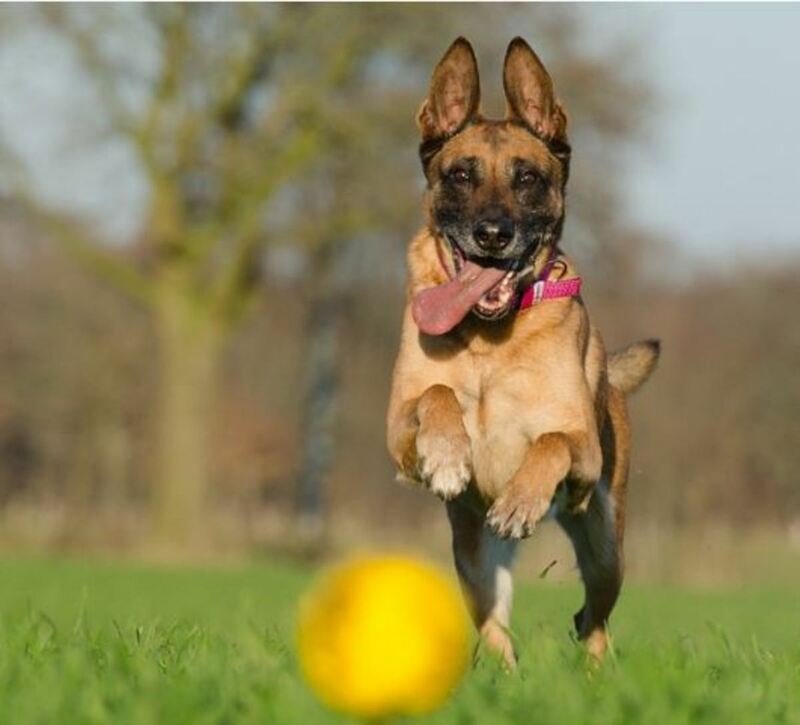 Do colors affect a dog’s ability to fetch a toy or a dog’s performance in canine sports? By understanding better a dog’s color vision, we can gain a glimpse of what it must feel like to see the world through the eyes of a dog. For many years, we thought that dogs could only see in black and white. The belief that dogs could only see in shades of grey, relying on different levels of brightness to identify the outlines of items, has been so widespread that still as of today we may stumble on people making remarks that it’s an unnecessary practice to pick a specific color of dog toy considering a dog’s monochromatic vision. While there are several mammals that are monochromats (capable of seeing only one color) such as the seal, sea lion, walrus, dolphin and whale, turns out, dogs aren’t part of this classification. Research has found that, unlike what we have heard for many years, dogs can actually see colors, but quite differently than how we perceive them. It’s quite interesting therefore discovering how dogs see color compared to the way we see colors. A study conducted by Jay Neitz et al. at the University of California, Santa Barbara, has revealed interesting findings on color perception in dogs. The dogs were basically exposed to the presentation of three light panels in a row–two of the panels were of the same color, while the third was different. The goal for the dog was to discriminate the panel that was different. Every time the dog was successful, he was rewarded with a treat. The study found that dogs are capable of seeing colors, but they see fewer colors than we do. Cones are the photoreceptors responsible for allowing us to perceive the details of colors. These photoreceptors send signals about color to the brain. Humans have three kinds of cones that identify red, blue, green and yellow wavelengths. It is through the combined activity of these cones that humans have a full range of color vision, explains Stanley Coren. Dogs instead, like most other mammals, have only two cones, one cone which is sensitive to blue, while the other is sensitive to yellow. 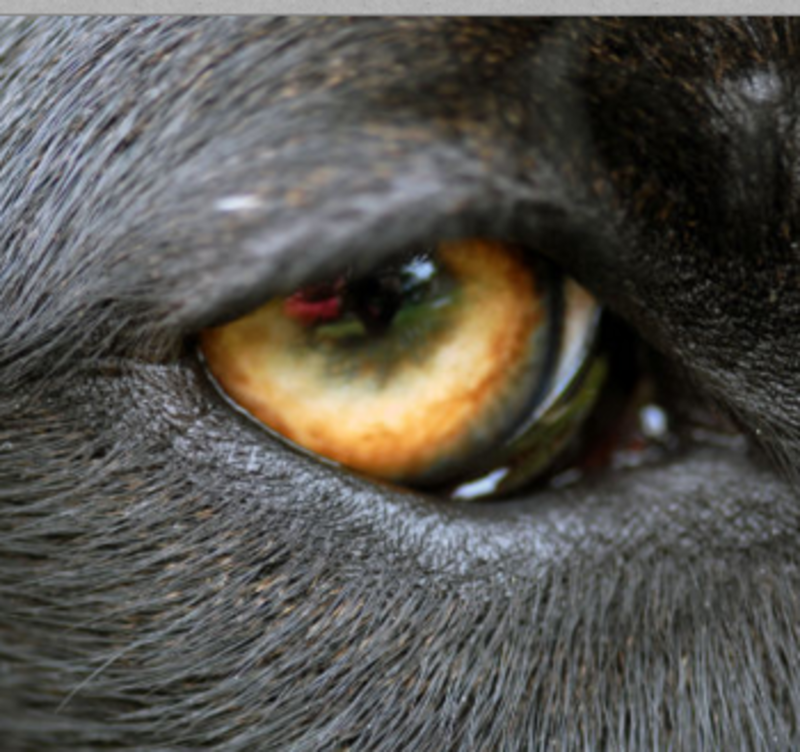 This means that, unlike humans, who are trichromats, dogs are dichromats, meaning they can see two colors. What does this mean to us? It means that we should start re-considering the way dogs see colors so we can make necessary adjustments. If we want to put ourselves in our dog’s shoes, we can say that our dog’s color vision is roughly similar to that of a person who is red-green color blind (a deuteranope). 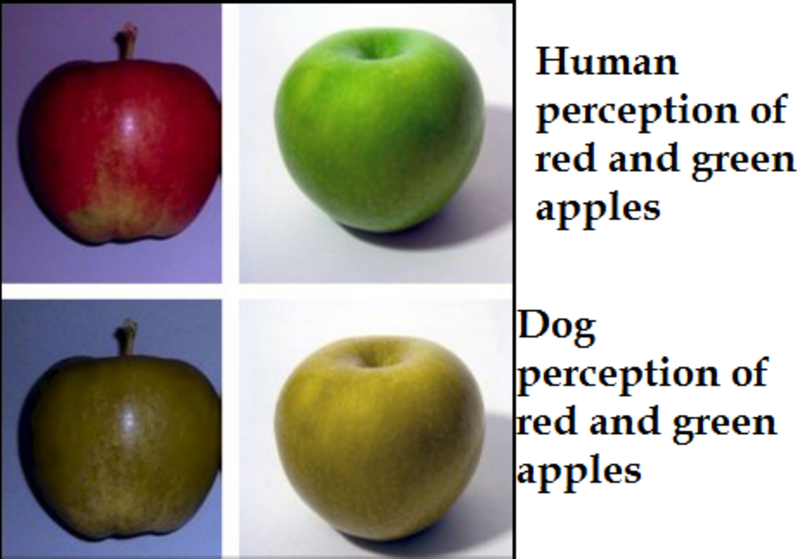 As seen in the picture featuring the green and red apple, we can see how it is difficult for the dog to discriminate between these two colors. They have a much better time though with detecting blue and yellow. So what does this mean for dog owners? Based on these findings, it means that we should choose toys that are blue or yellow, which is sort of not easy considering that many dog toys are bright orange and most Kongs are bright red. This seems to prove us that the dog toy industry is more interested in selling toys that are more appealing to us rather than our dogs! So yes, whether you are choosing a Frisbee or a ball to play fetch, your choice of color is important if you want it to stick out. Choosing a red toy that is hard to distinguish from the green grass of the dog park can make life difficult for Rover. And what about dog sports? In the obstacle jumping industry for horses, colors have been used wisely for quite some time, as horses, just like dogs, also have two-color, dichromatic vision. Therefore, to help horses judge the obstacles, jump rails are often painted a different color from the surrounding landscape. Also, studies have found that there were less chances for horses to knock down a rail if it was painted in two or more contrasting colors. 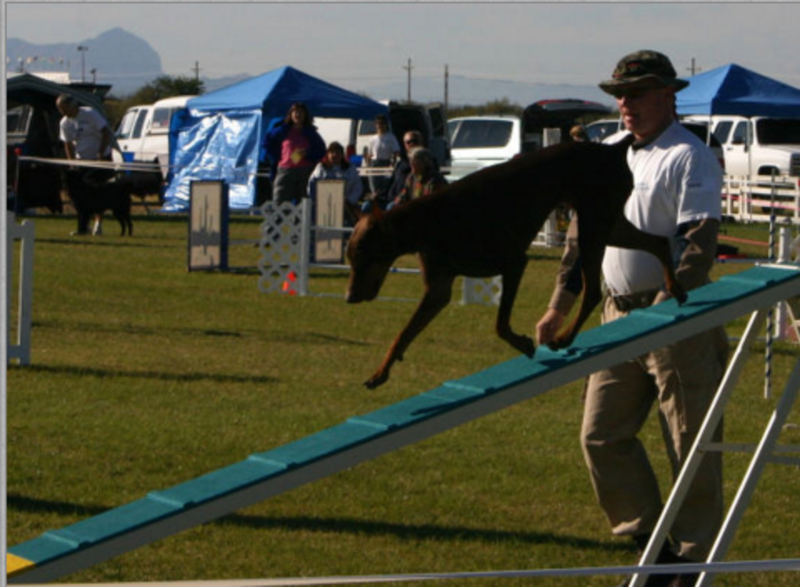 As dog agility shares many features with horse obstacle jumping, this explains why dog agility equipment colors are important. It’s therefore not a coincidence that those contact zones in dog agility are often painted yellow with contrasting shades of blue! At this point, one may wonder, why do dogs see colors in less detail than humans? It likely must have something to do with our evolutionary past. There are various theories as to why we have full color vision, when many mammals do not. One may assume that the dog’s ancestors must have relied more on movement than color to capture prey animals; whereas, primates relied more on color to attain food. 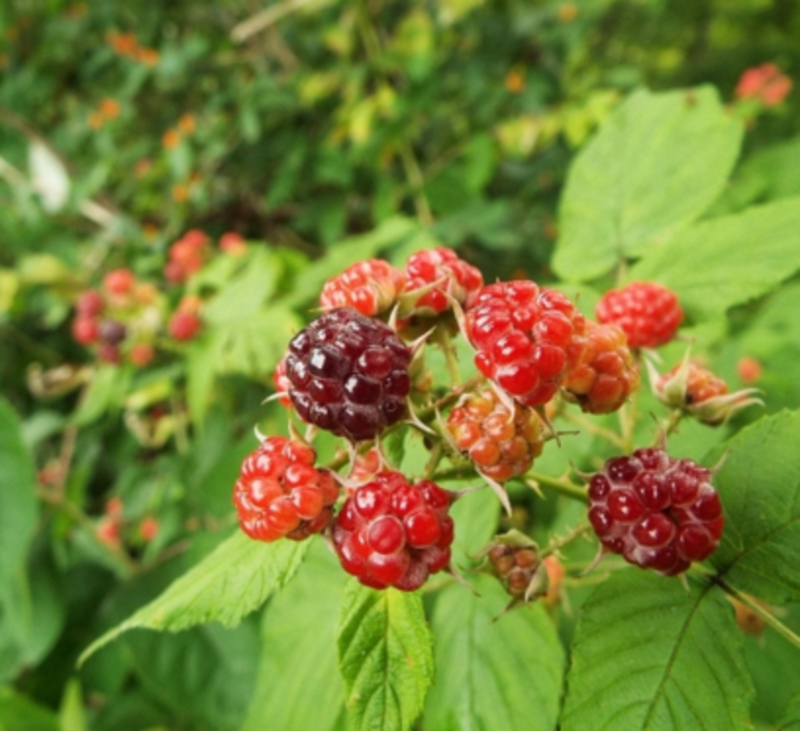 The Fruit Theory suggested that primates relied on the ability to see color for the detection of red and orange fruit against a mature leaf background, while the Young Leaf Theory suggested that it was a matter of seeing young leaves. This way primates would spend less time and energy picking unripe fruits. Interestingly, neuroscientist Mark Changizi has a totally different theory.”Our vision was never well optimized for that. My hypothesis was that it was about sensing emotions or health on the skin of others.” Looks like more research is needed in this interesting field! So how do dogs see the colors of rainbows? 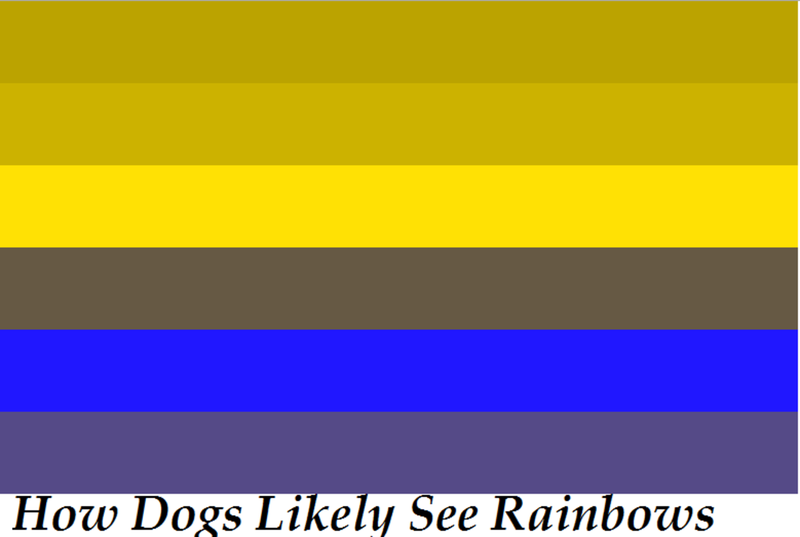 “Instead of seeing the rainbow as violet, blue, blue-green, green, yellow, orange and red, dogs would see it as dark blue, light blue, gray, light yellow, darker yellow (sort of brown), and very dark gray. In other words, dogs see the colors of the world as basically yellow, blue and gray, further claims Stanley Coren. Color vision in the dog, Neitz J1, Geist T, Jacobs GH, Vis Neurosci. 1989 Aug;3(2):119-25. Psychology Today: Can Dogs See Colors? by Stanley Coren.